Europe Basketball Academy | We Raise Players. 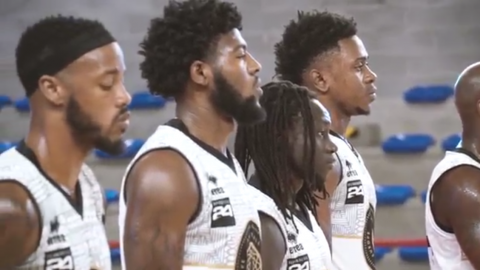 Europe Basketball Academy (EBA) is an international sports organization providing services to athletes from all around the world, with a firm mission to help them achieve their goals in a short period of time. By differentiating our methodology from other similar organizations we became a leading European basketball academy. We create great players. We form them. We train them. We raise them. Our motto is never be satisfied with being average. We are creating opportunities for basketball players who are looking to start a professional career, to get in touch with respective agent/agency, or to help them advance in an already initiated career. Sport is a way of life, and we are here to help you live it the right way. Our coaches and staff members have you in the center of their attention, programs are crafted to suit your needs and in the end, as our primary goal, the Academy want you to develop your capabilities to the limits. We create overseas basketball opportunities, professional basketball tryouts, and NCAA scholarship opportunities. Europe Basketball Academy is based near Barcelona city center. The proximity of Barcelona, a city with a rich basketball history and the host of Euroleague headquarters, gives the players all the possible resources and energy for building their sports careers. 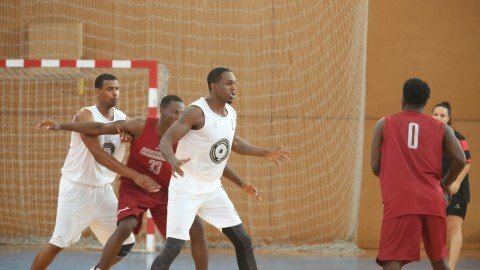 Europe Basketball Academy located in Barcelona area will teach you how to play overseas basketball, develop your skill and obtain NCAA scholarship. Want to maximize your value and start a professional career in Europe? 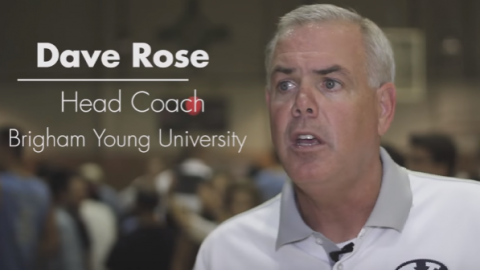 Europe Basketball Academy is an excellent place to start. We are placing players in the best European leagues! Program intake for the next group of future professional men is on May 15, 2019. We can help you improve your skill! With 30 hours of an effective workout during the week, we guarantee you will develop a great routine. Program intake for the next group of players is on May 15th, 2019. 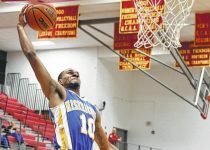 Reach athletic and academic standards after high school graduation for receiving an USA scholarship and spend 4 amazing years in the United States playing basketball, getting a top-level education and eventually obtain an international degree. Program intake for the next group of players is on May 15th, 2019. Europe Basketball Academy is the pioneering professional international basketball academy in Europe. Established in 2010, we first started with unique long term professional programs. Players from more than 100 countries around the world have attended the Academy. Since 2010, we placed more than 200 players in professional clubs across Europe. 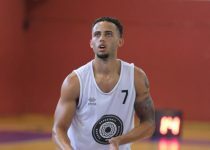 Europe Basketball Academy player Eric Richardson joined basketball club HYVINKAAN PONTEVA from the 1st division in Finland for remaining part of the current season. Eric Richardson successfully completed Pro Placement Program as a part of the group May 2018. Sito Alonso signed two year contact with Euroleague powerhouse FC Barcelona. 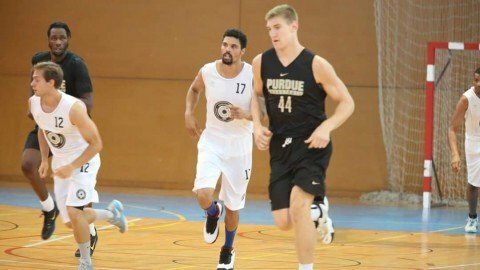 Sito Alonso visited Europe Basketball Academy in June 2014 during Pro Placement Program. Zan Tabak was a guest coach at Europe Basketball Academy in June 2014. 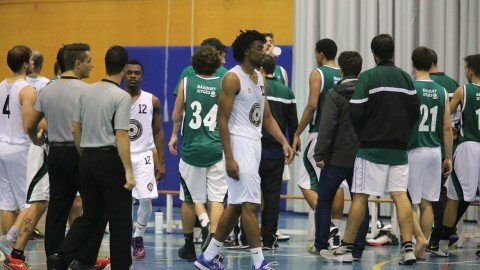 Most recent events at Europe Basketball Academy caught through the eye of the camera. Reserve your spot at the Academy now!